AFL Evolution, Dreamfall Chapters, Marvel's Guardians of the Galaxy: The Telltale Series, Prey, World to the West, Don't Starve Mega Pack, AKIBA'S BEAT, and FlatOut 4 Total Insanity. A new video has been released for Tru Blu Entertainment's upcoming sports title AFL Evolution. We get to see the Richmond Tigers FC walking on to the field ready for the match ahead. 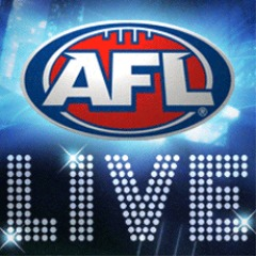 The first AFL Live game with trophies was AFL Live, which was developed by Big Ant Studios, published by Tru Blu Entertainment and released on 21 April 2012. 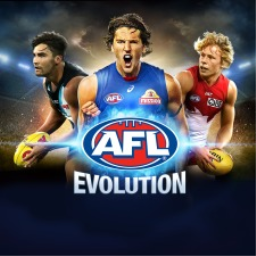 Since then there have only been 2 more games in the series with trophies, the most recent being AFL Evolution which was developed by Wicked Witch Software, published by Home Entertainment Suppliers and released on 05 May 2017.